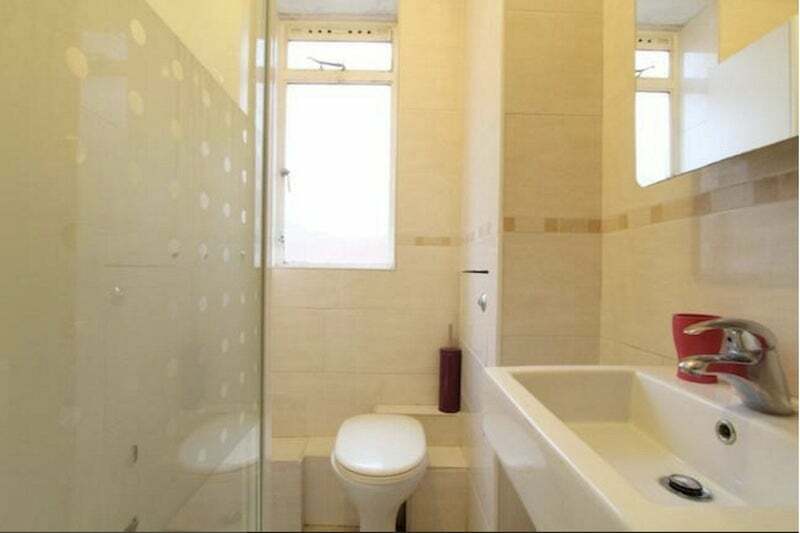 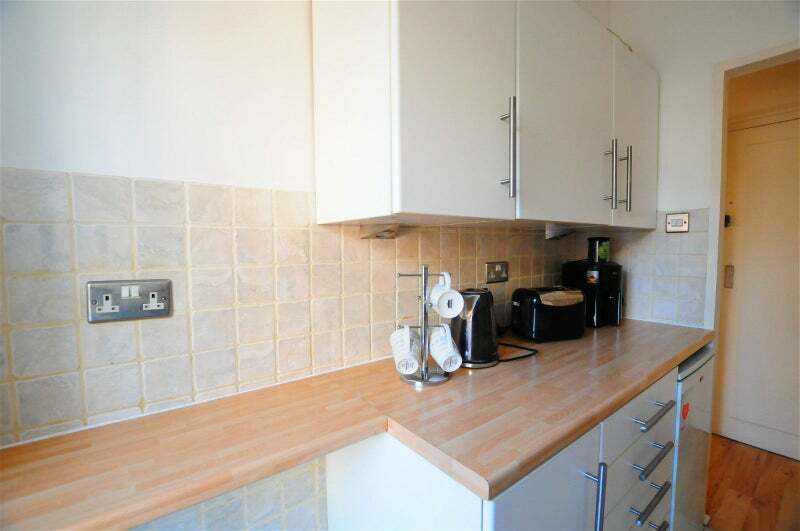 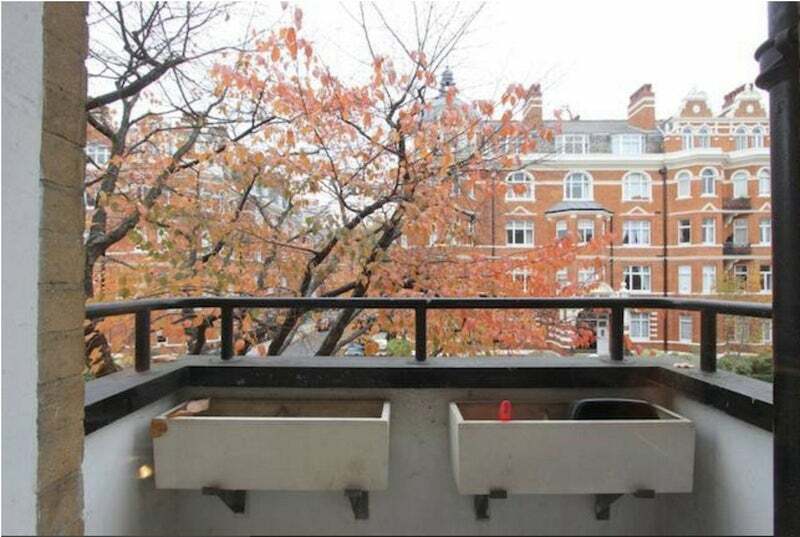 Close to the canals of Little Venice this studio apartment is ready to rent with large studio room, separate kitchen with doors leading to a private balcony and modern and newly refurbished bathroom. 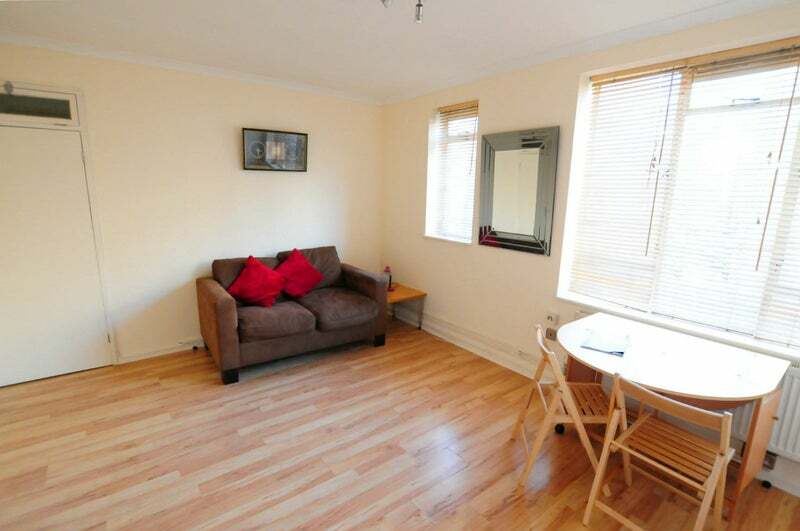 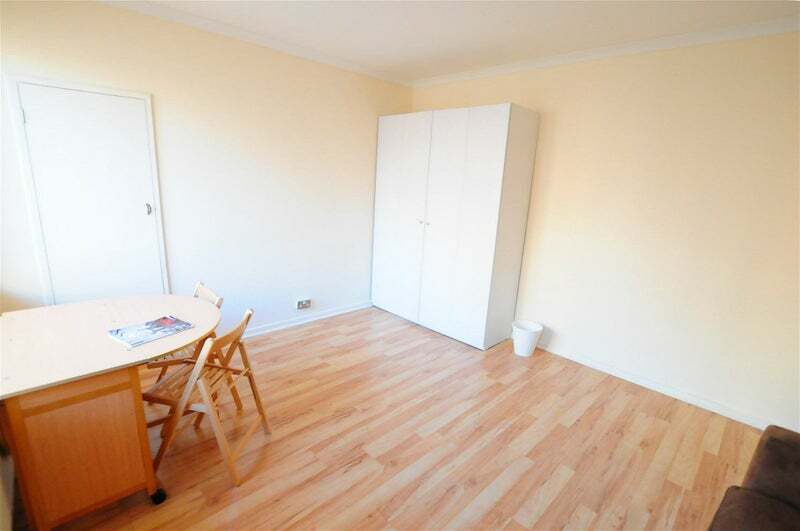 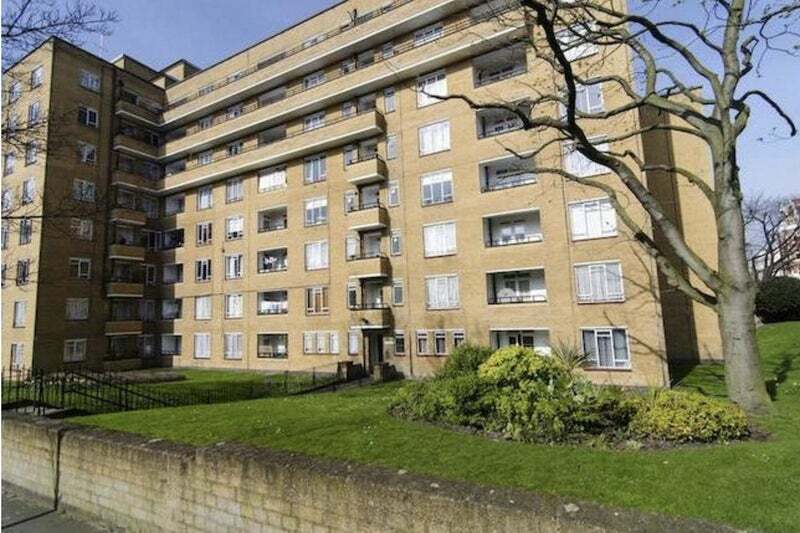 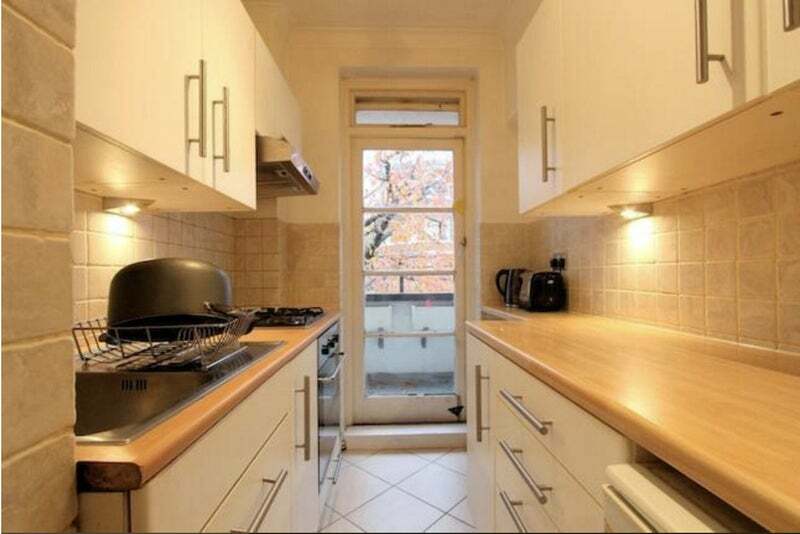 Conveniently close to both Warwick Avenue and Paddington Stations. 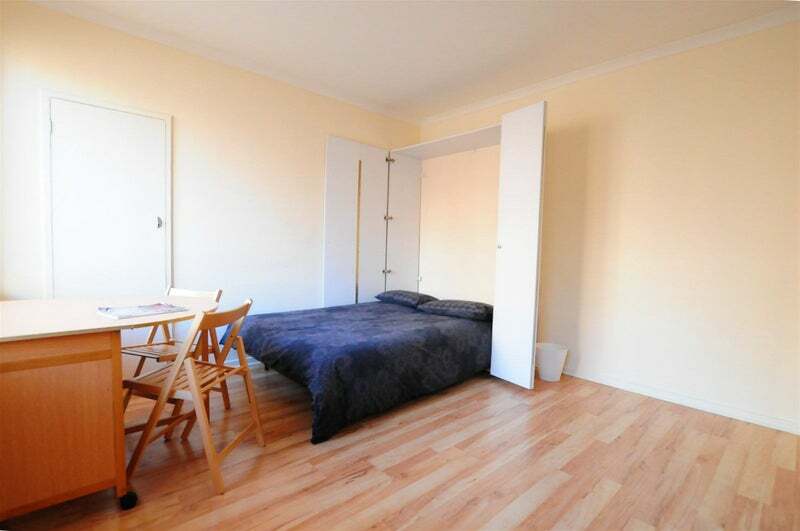 The bedroom has a Murphy bed so that it can be folded away when not in use.